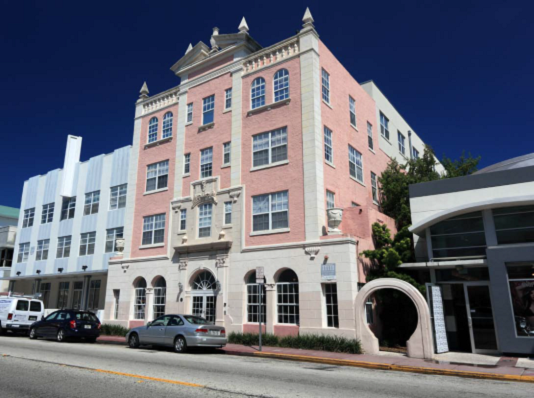 Full renovation of historic multifamily property in South Beach. Conversion of ground floor to prime retail use. Investment was fully realized.